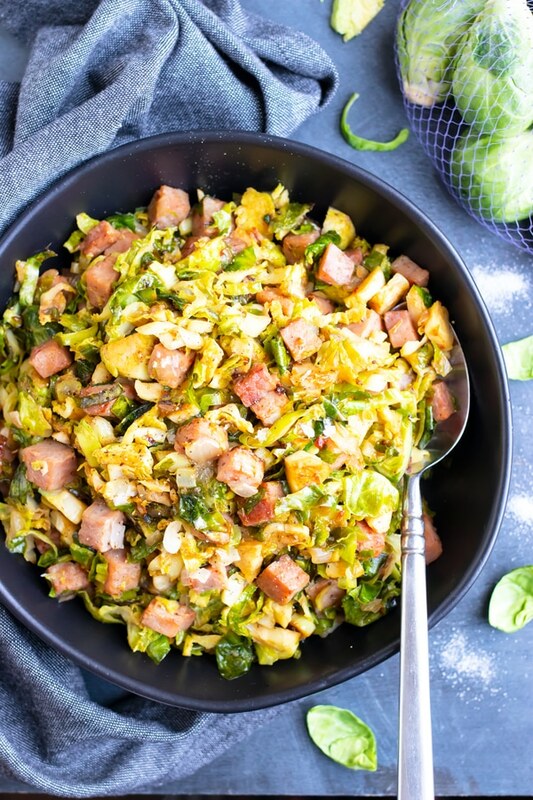 Shredded Brussels Sprouts get sautéed together in a sauce pan with leftover ham for one of the best Brussels sprouts recipes you have had! These sautéed Brussels sprouts have a touch of brown sugar, spicy Dijon mustard, and chili garlic paste for a quick, easy, and low-carb side dish recipe perfect for holiday gatherings. 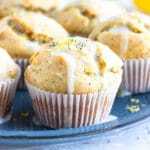 Brussels sprouts recipes are a great addition to any Easter, Thanksgiving, Christmas, or special occasion dinner. 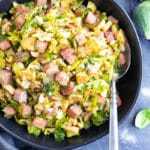 A few other recipes you might like include these Crispy Brussel Sprouts with Bacon, Browned Butter Brussels Sprouts, and this Thai-Style Shredded Brussels Sprouts Salad. Recently I purchased about a pound of ham for what was going to be a ham and cheese crustless quiche. At the last minute I decided to make this Spinach Artichoke Crustless Quiche instead, leaving me with quite a bit of leftover ham. We were having friends over for dinner and I did not have a vegetable side dish to serve them yet. I started perusing my refrigerator and pantry to see what I could find. This shredded Brussels sprouts recipe slowly began to take form. And when all of our friends gobbled it up without coming up to breath for air (seriously! 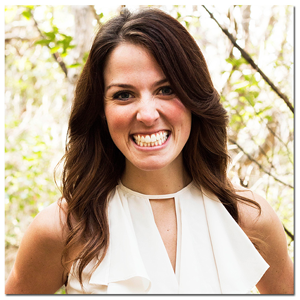 )… I knew we had a winner. A Great Leftover Ham Recipe! What started off as a concoction recipe, soon turned into these sautéed Brussels sprouts with leftover ham that you see here. Because seriously, I could NOT stop making them and ended up going back to the grocery store to get even MORE ham! 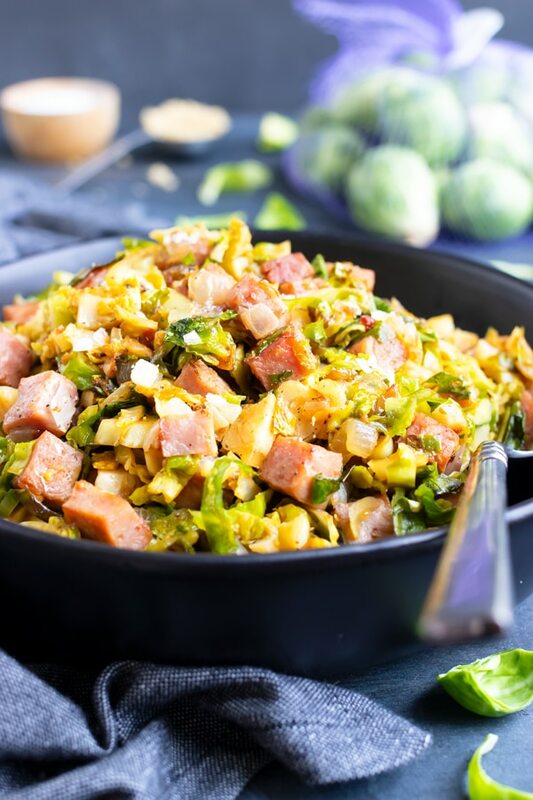 So whether you have leftover ham from your Easter, Thanksgiving, or Christmas dinner, OR you go to the grocery store to buy exactly what you need… trust me when I tell you, this is one of the BEST Brussels sprouts recipes you have ever tried! 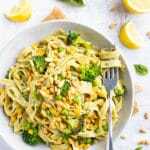 Below you will learn what ingredients you will need, the best ways to shred Brussels sprouts, if you can shred Brussels sprouts ahead of time, how long they will last, how to sauté Brussels sprouts, and a few tips and tricks you can try in this sautéed Brussels sprouts recipe. 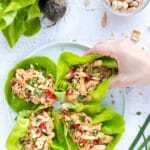 As I mentioned previously, I was able to pull out all of these ingredients from my pantry or refrigerator without needing to make a trip to the grocery store. Chances are, you probably have a large majority of these ingredients, too. 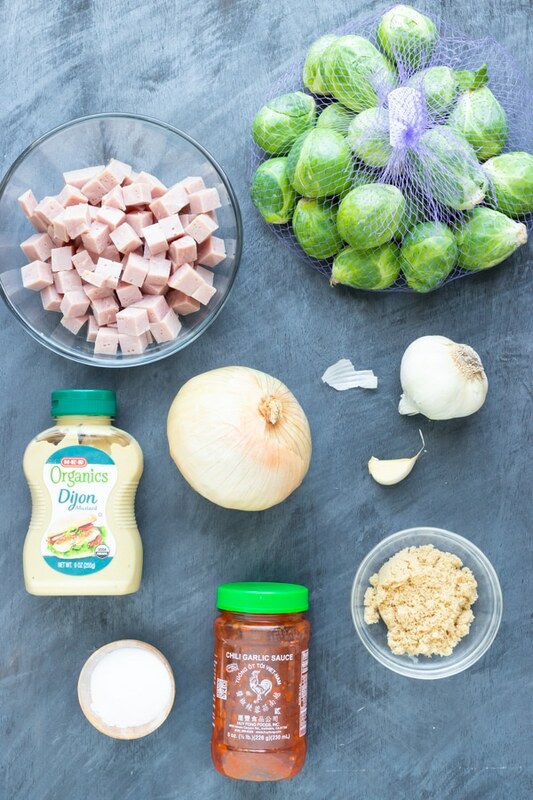 Brussels sprouts – You can either buy the kind in a mesh bag and trim/shred them yourself -or- some grocery stores actually sell shredded Brussels sprouts in the produce section. 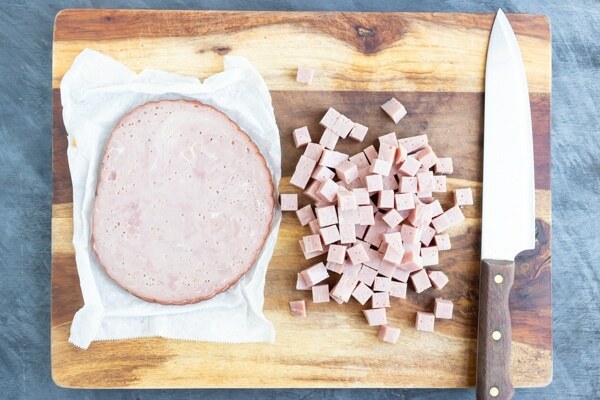 Leftover ham – The ham does not technically need to be leftover spiral cut ham from a holiday dinner, but if you do have some it will save you a grocery store trip. 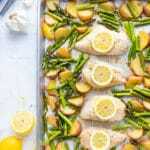 If you are purchasing the ham for this recipe, buy a thick cut of ham from your deli counter that is about ¼-inch thick. Hickory smoked ham is my personal preference, but you can also get maple glazed, black forest, or country ham. 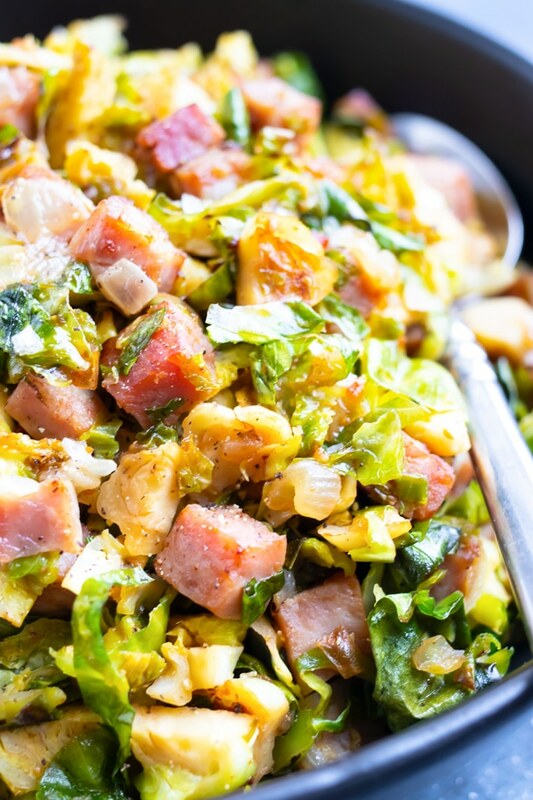 Some hams, like country ham, are dry-cured and will need additional liquid or oil to make sure the recipe turns out OK.
Dijon mustard – I prefer Dijon mustard since it gives these sautéed Brussels sprouts a nice kick, however, feel free to use spicy yellow mustard or whole grain mustard. 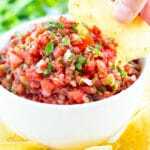 Chili garlic sauce – If you are not a fan of spice, you can always leave this ingredient out. 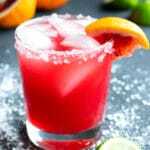 Sriracha sauce will also substitute nicely. Brown sugar – Sometimes a recipe just needs a touch of brown sugar. However, coconut sugar or white sugar will make great substitutes. Each sprout will be cut about 4-5 times to give you cuts that are ⅛ – ¼-inch thick. 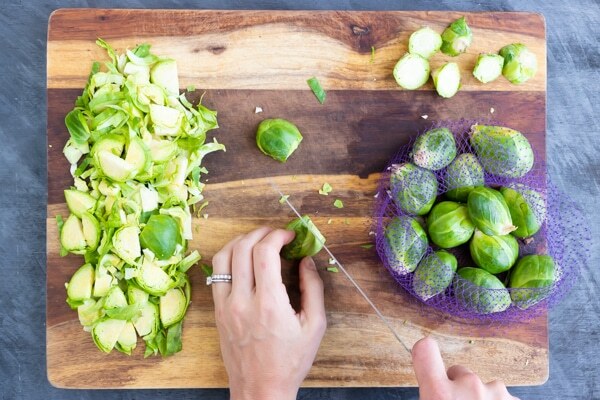 Food Processor: Cut the ends off of each of the Brussels sprouts and then place them in a food processor with the thinnest slicing blade. 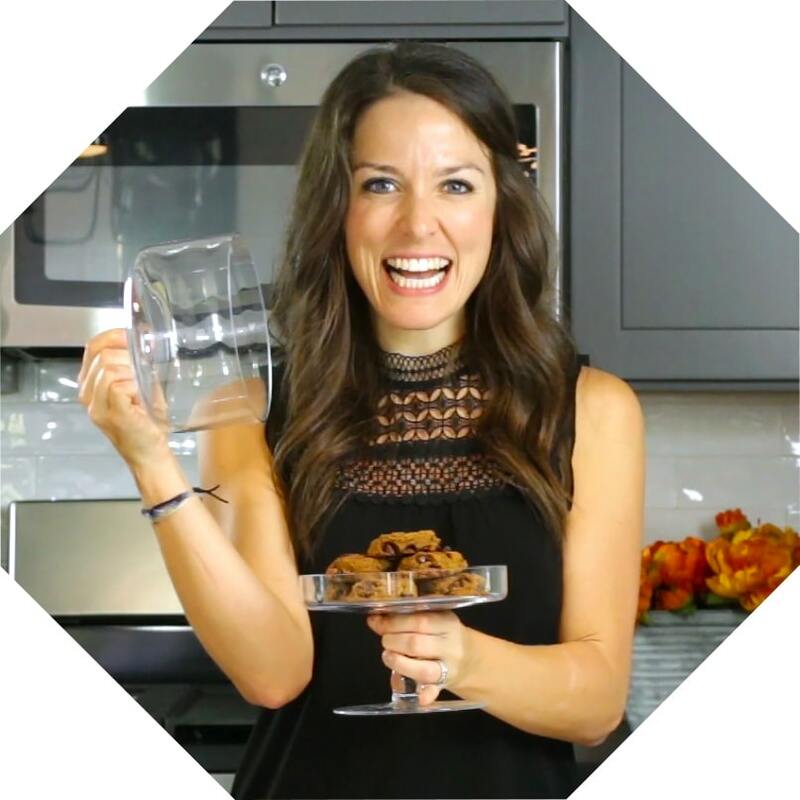 This is probably the safest method, but does require you to clean more dishes. Pre-packaged: Buy a bag of pre-shredded Brussels sprouts from your grocery store. Can You Shred Brussels Sprouts Ahead of Time? Yes. You can shred Brussels sprouts up to 48 hours in advance. 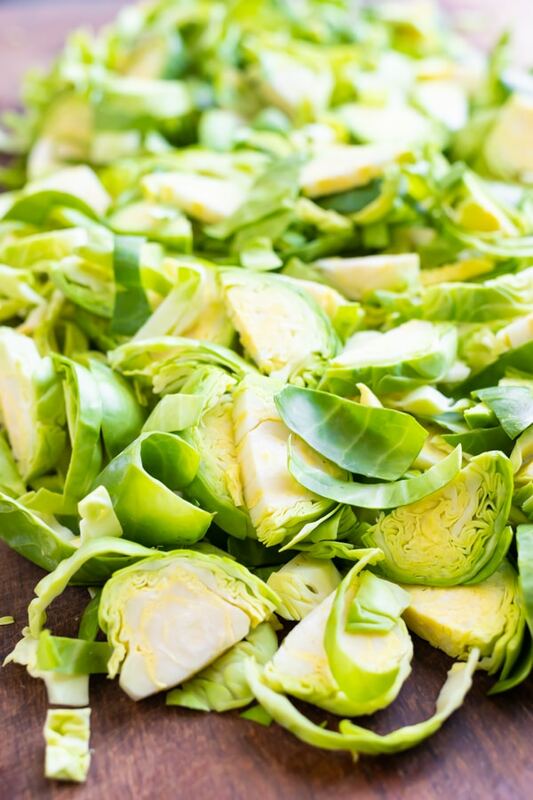 Place shredded Brussels sprouts in an airtight container and cover with a paper towel to prevent mold from forming. Store in refrigerator for 24-48 hours until ready to cook. One of the best parts about sautéeing shredded Brussels sprouts is how quickly they cook up. 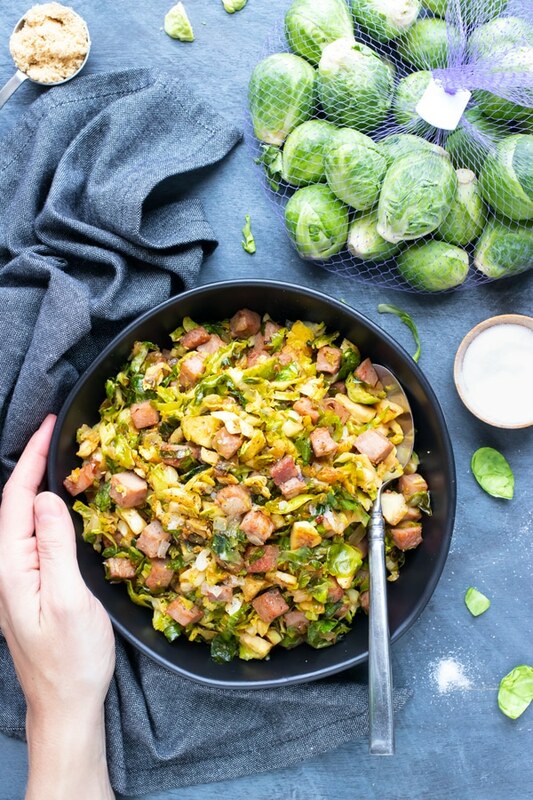 Unlike Brussels sprouts that have only been cut in half (like these Crispy Bacon Brussels Sprouts), shredded Brussels sprouts are cut into smaller pieces allowing them to cook much more quickly. Season sautéed Brussels sprouts with salt to taste and enjoy! If cutting the Brussels sprouts by hand, make sure you cut them as close to the same thickness as possible to ensure they cook evenly. Cube the ham to ¼-inch cubes so you get tiny bites of ham goodness in every bite. Adjust the spice level of this side dish by changing the amount of chili garlic paste you use. 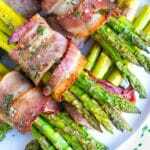 A spicy mustard or Dijon mustard works best in this recipe. If reheating these shredded Brussels sprouts, sautéeing them up in a skillet will give you that crispy coating again. 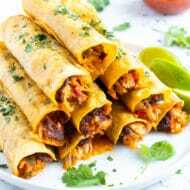 Microwaving them will make them soggy. 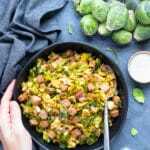 Shredded Brussels Sprouts get sautéed together in a sauce pan with leftover ham for one of the best Brussels sprouts recipes you have had! These sautéed Brussels sprouts have a touch of brown sugar, spicy Dijon mustard, and chili garlic paste for a quick, easy, and low-carb side dish recipe the whole family will love! 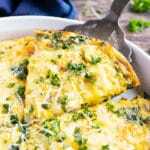 In a large saucepan or cast-iron skillet over medium heat add butter or oil, diced onion, and crushed garlic. Sauté for 3-4 minutes, or until onions begin to soften. Add cubed ham and sauté for an additional 3-4 minutes or until the ham begins to brown. In a small bowl whisk together brown sugar, mustard, chili garlic sauce, and pepper. 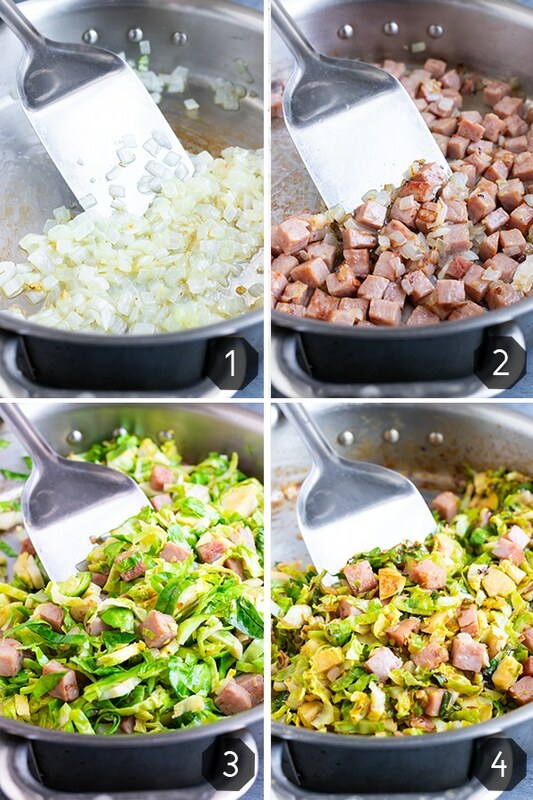 Add sauce and Brussels sprouts to skillet and stir to combine. Sauté sprouts for 6-8 minutes, stirring occasionally, or until cooked to your desired doneness. If your Brussels sprouts are sticking to the bottom of the skillet too much, add 1-2 tablespoons of water to help loosen up the bits. Add salt to taste and serve with additional crushed black pepper. Enjoy! The amount of salt you add depends largely on how salty your ham is. I would suggest starting with ¼ teaspoon salt and adding incrementally until you reach your desired level of saltiness. You can either buy pre-shredded Brussels sprouts, thinly slice them with a knife, or use a food processor with a slicing blade.